Supplies: Stamps – Paper Smooches, Taylored Expressions, paper – Neenah Classic Crest Solar White, Stampin’ Up! Bliss Blue (retired), Real Red, inks – Copics B21, E53, R29, Hero Arts Unicorn, VersaFine Onyx Black, dies – Lawn Fawn (stitched rectangle), My Favorite Things (pierced rectangle), Taylored Expressions (dog), embossing folder – Darice, embossing powders – Filigree Fine Art Powder clear, white. 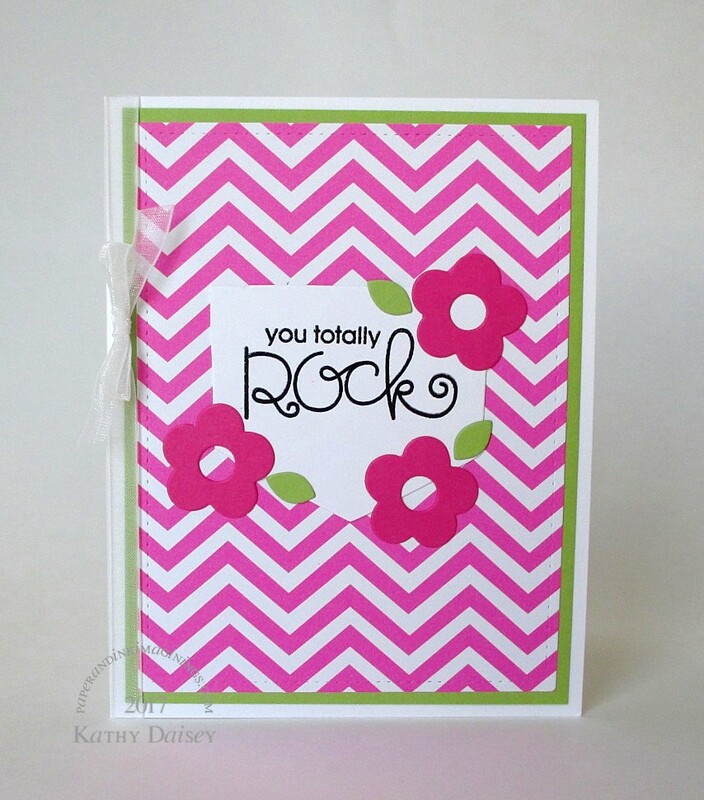 Categories: card, encouragement | Tags: card, Copics, Darice, Hero Arts, Lawn Fawn, My Favorite Things, Neenah, Paper Smooches, Ranger, Stampin' Up!, Tsukineko, VersaFine | Permalink. Another encouragement card for the friend going through breast cancer chemo. She has posted photos of herself in various masks with fake mustaches. I went with the theme! Supplies: Stamps – Lawn Fawn, Paper Smooches, paper – Neenah Classic Crest Solar White, Stampin’ Up! Basic Black, Melon Mambo, inks – Stampin’ Up! Melon Mambo, VersaFine Onyx Black, die – Lawn Fawn, embossing powder – Ranger clear. Categories: card, caring, encouragement | Tags: card, Lawn Fawn, Neenah, Paper Smooches, Ranger, Stampin' Up!, Tsukineko, VersaFine | Permalink. 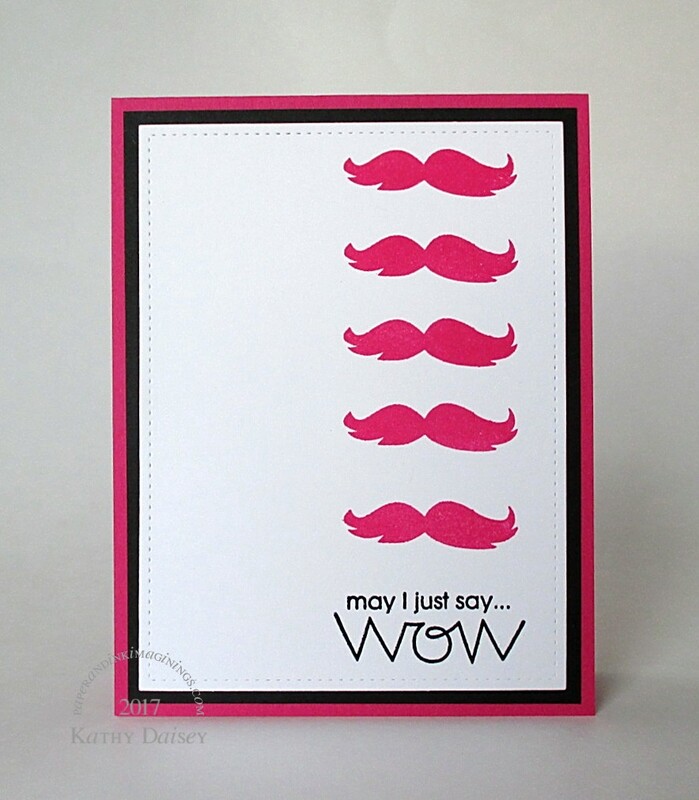 A quick, bright card for my friend in the middle of chemotherapy. Supplies: Stamp – Paper Smooches, paper – American Craft Amy Tangerine On A Whim, Neenah Classic Crest Solar White, Stampin’ Up! Pretty in Pink (retired), ink – VersaFine Onyx Black, die – Lawn Fawn, embossing powder – Filigree Fine Art Powder clear. 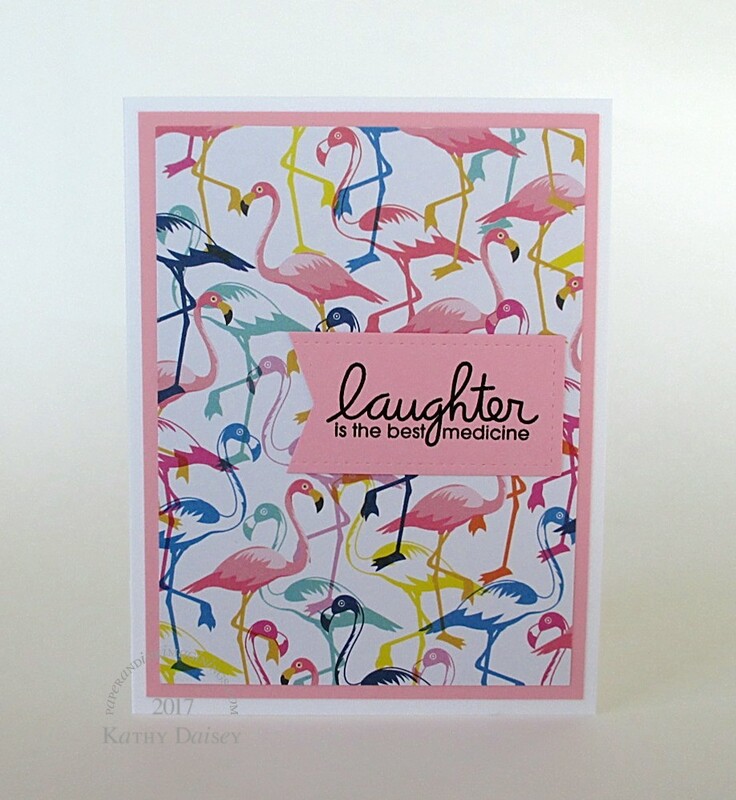 Categories: card, caring, encouragement | Tags: American Crafts, Amy Tangerine, card, Lawn Fawn, Neenah, Paper Smooches, Stampin' Up!, Tsukineko, VersaFine | Permalink. 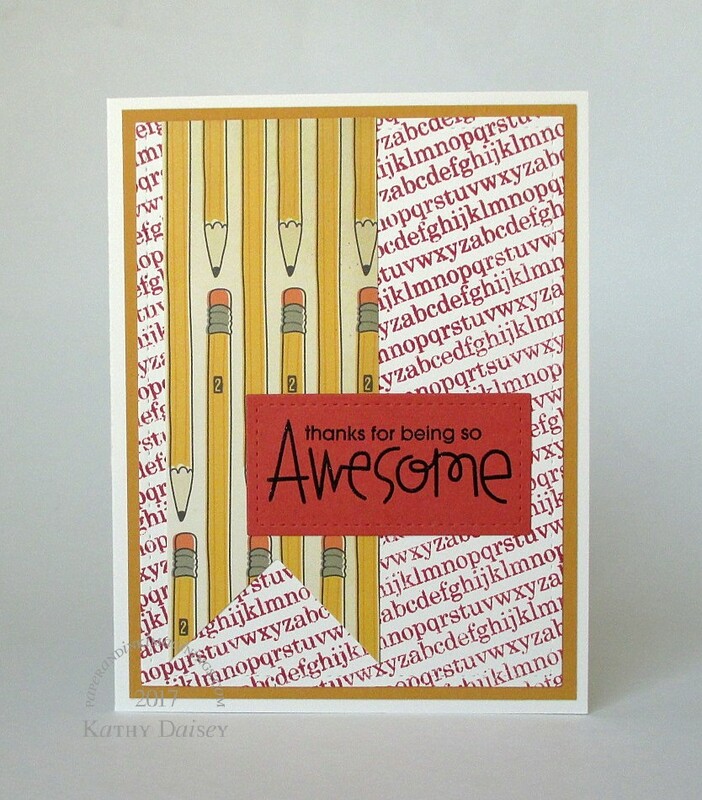 I had this alphabet background stamp out for a baby card, and thought it would make a great school encouragement card. 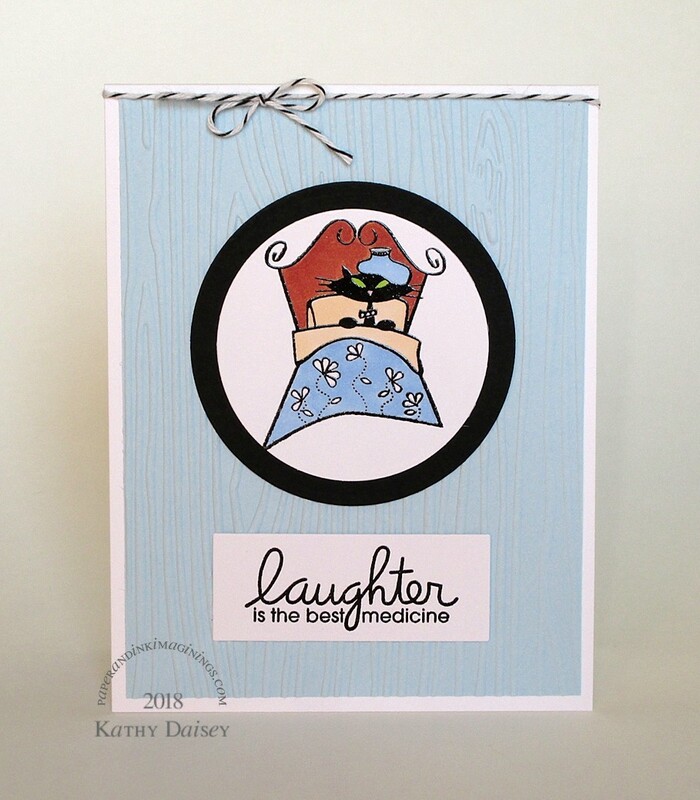 Supplies: Stamps – Hero Arts, Paper Smooches, paper – Papertrey Ink Vintage Cream, Stampin’ Up! More Mustard (retired), Really Rust (retired), Studio Calico (pencils), inks – Tim Holtz/Ranger Distress Ink Fired Brick, VersaFine Onyx Black, die – Lawn Fawn, embossing powder – Filigree Fine Art Powder clear. Categories: card, encouragement | Tags: Lawn Fawn, Paper Smooches, Papertrey Ink, Ranger, Stampin' Up!, Studio Calico, Tim Holtz, Tsukineko, VersaFine | Permalink.